Where to get a guide dog. 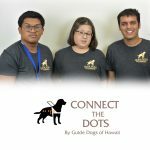 Support offered by GDH for guide dogs? I’m a retired fish biologist who has just finished U.S. Peace Corps service. Thanks to my work in Peace Corps and to my older brother who was blind, I am now looking for service-oriented work with guide dogs :). 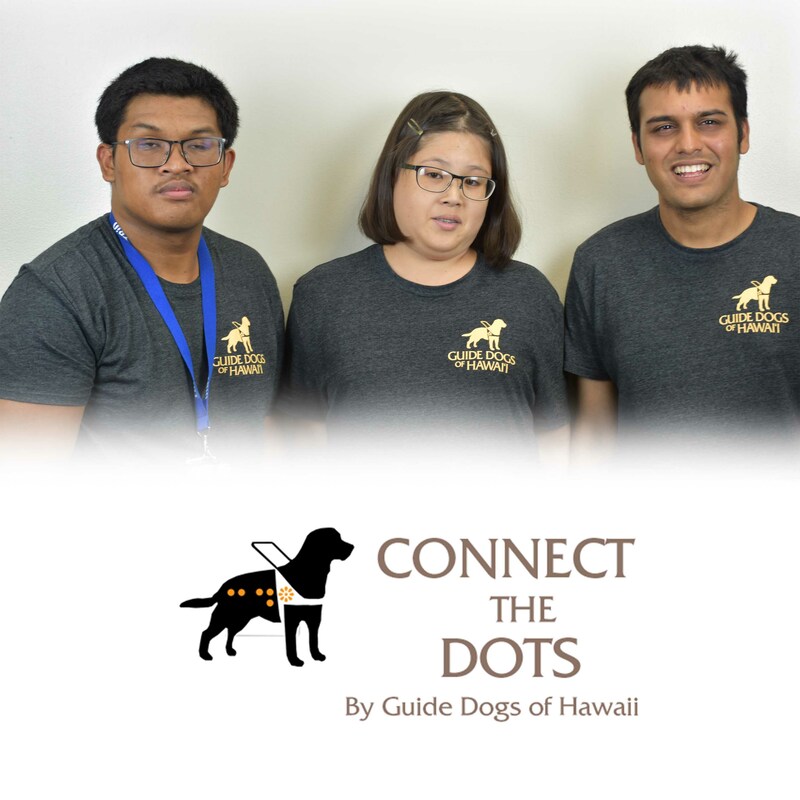 I searched your website but wasn’t able to find anything about career opportunities with Guide Dogs of Hawaii. Could you direct me? Unfortunately, we do not deal with Guide Dogs directly. 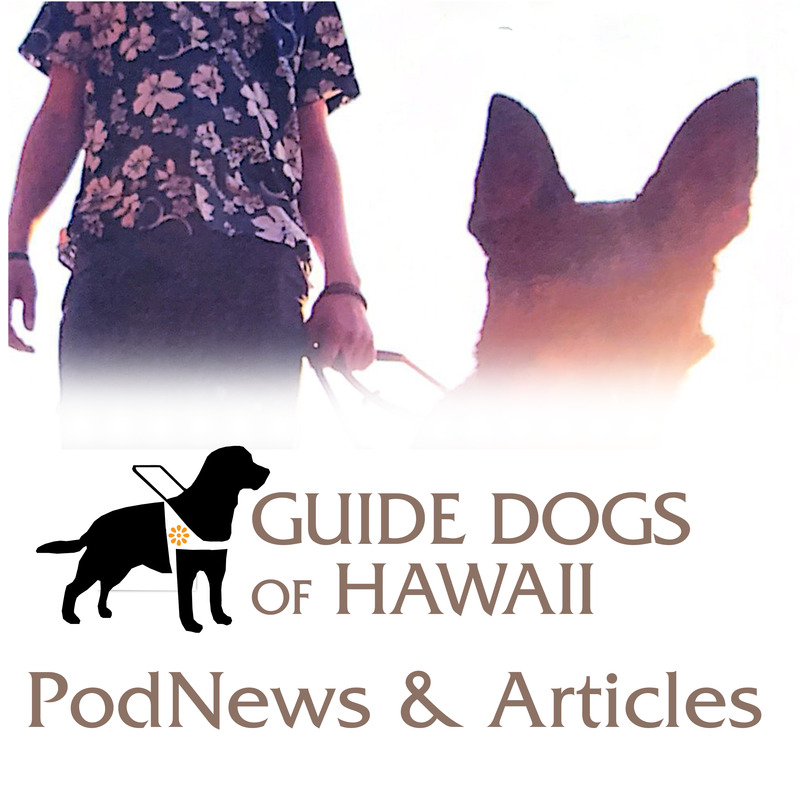 We provide services for Guide Dog handlers in Hawaii along with other services for the blind i general. 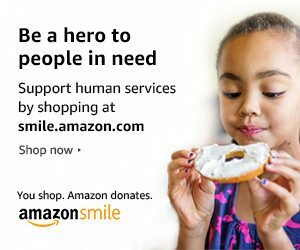 If you are looking for a career with Guide Dogs, you might try looking at Guide Dogs for the Blind.